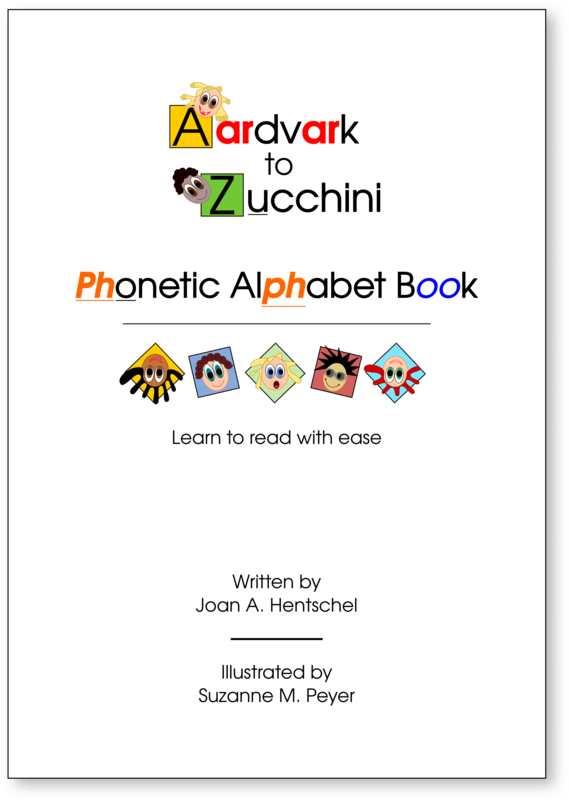 Teach a child to read in 20 days with the Aardvark to Zucchini Phonetic Alphabet Book! 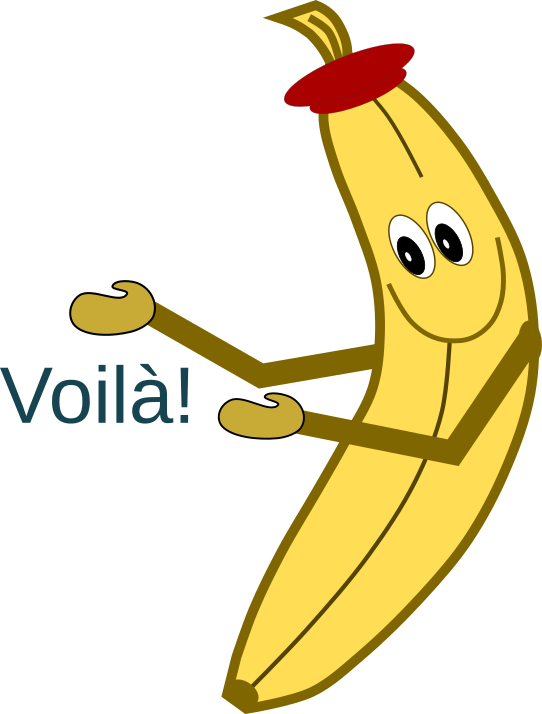 This early reading primer uses a creative alphabet containing the majority of the phonetic sounds in the English language. 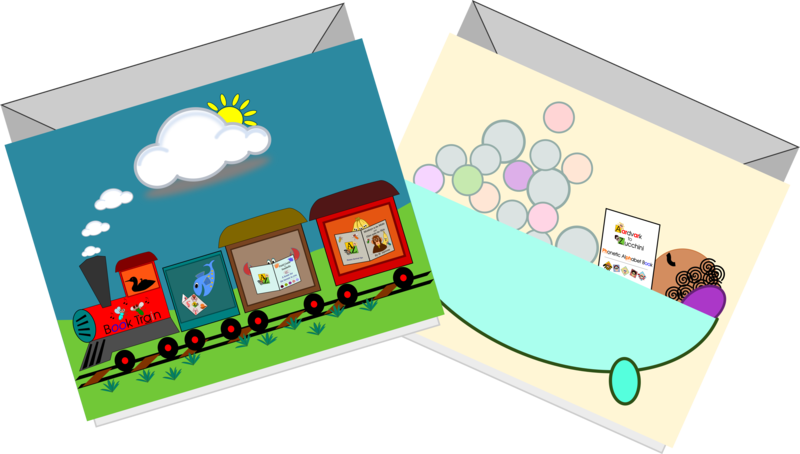 Capture your thoughts in writing with these blank note cards, featuring two illustrations from the Aardvark to Zucchini Phonetic Alphabet Book.